Participating in a study abroad program provides a lifetime of memories. It is a great resume builder. Not only will you be broadening your horizons, meeting new people, and learning new cultures, you will also be building valuable skills. Skills that will look very impressive on your resume. Once you make the decision to study abroad, where do you go? Where are the most popular study abroad locations for U.S. students? 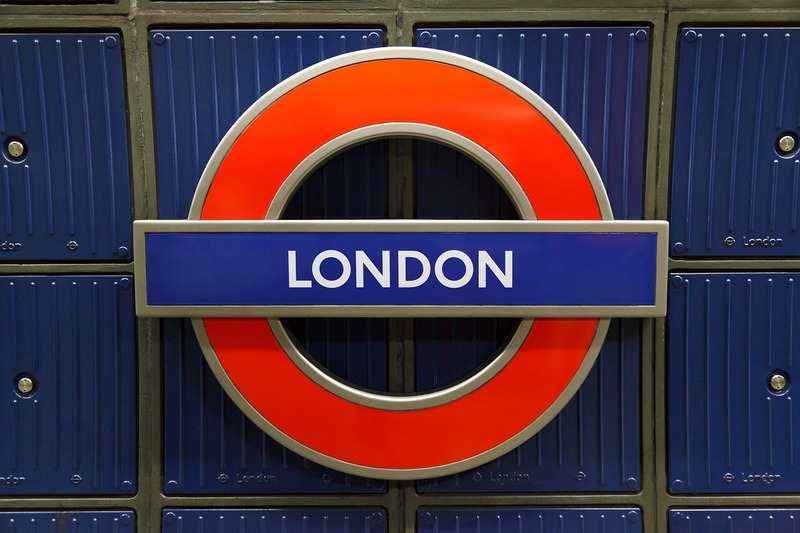 According to a recent report by Student Universe, the top study abroad destination is London. According to their research, London is the most popular destination for students in 31 states. According to Student Universe, London has been the number one spot for 20 years. Spain’s cities of Madrid, Barcelona, and Seville are also popular destinations, which made it the top country for the highest number of study abroad cities. Texas students choose Rome as their top destination, Mississippi students like Dublin, and South Dakota students’ head to Frankfurt. For a great infographic on the top study abroad locations for American students, check out Student Universe. 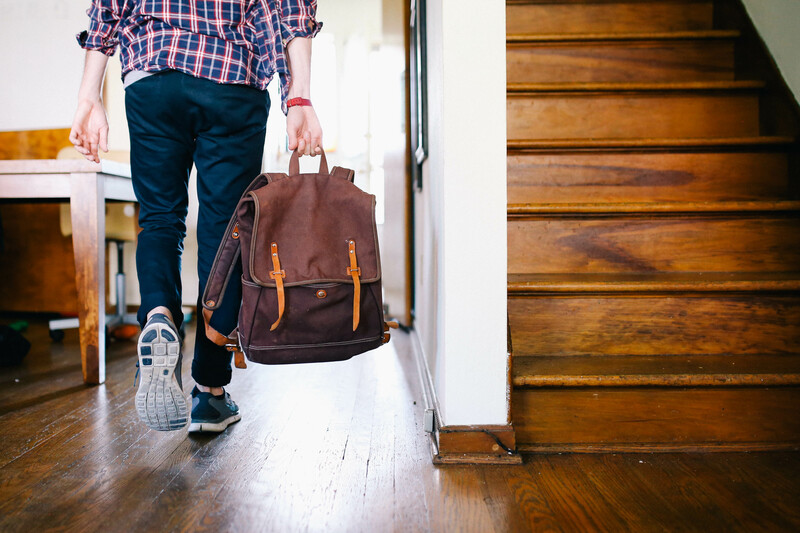 While studying abroad is exciting, it can also be daunting. New places, new language, new food. When it becomes overwhelming, comfort is what you need. And what is more comforting than getting on the phone and talking to someone who is always there for you. 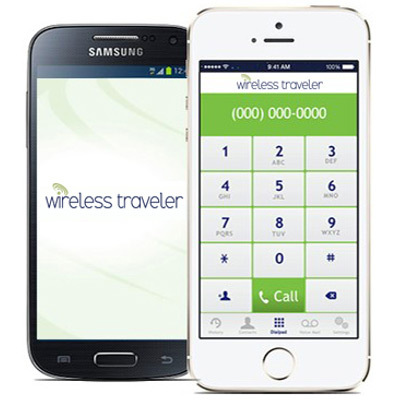 Wireless Traveler has several options for staying connected that are reliable, secure, easy on your budget, and provide coverage in over 200 countries. And with automatic top-up plans, you’ll never have to worry about missing a payment or not having money in your account when you need to use your phone. Rent a Pocket WiFi Hotspot to avoid outrageous data roaming charges. It supports up to 5 devices and unlimited data, making it perfect for students overseas. Ask for our special student discount, especially if you are out for a semester or longer. 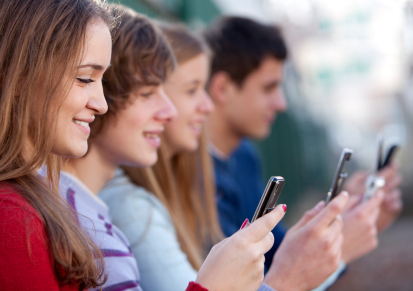 For students with unlocked smart phones, a low cost Global SIM card is a great option. It can be used in over 200 countries at drastically lower calling rates than through a U.S. domestic network provider. All Verizon smart phones are unlocked, so a Micro or Nano SIM card is perfect for your iPhone or Android! We offer a student rate for only $19.99 per SIM card with $15 of free airtime. No contracts or monthly fees, just prepaid airtime!